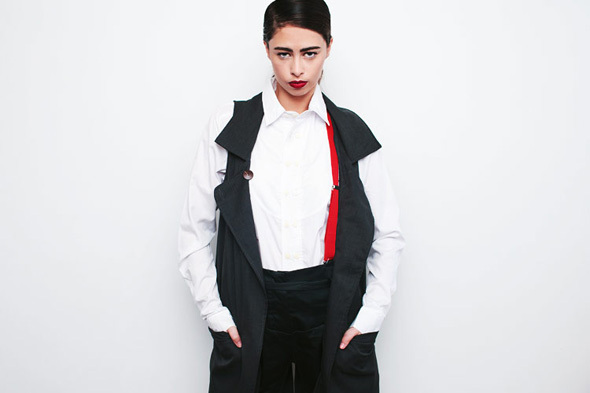 ChrøniclesøfNever is a mens and womens boutique cult fashion line with local and international acclaim, collections tend to be whimsical and directional encompassing a large array of products, denim, leather, fashion, footwear, jewelry and eye wear. 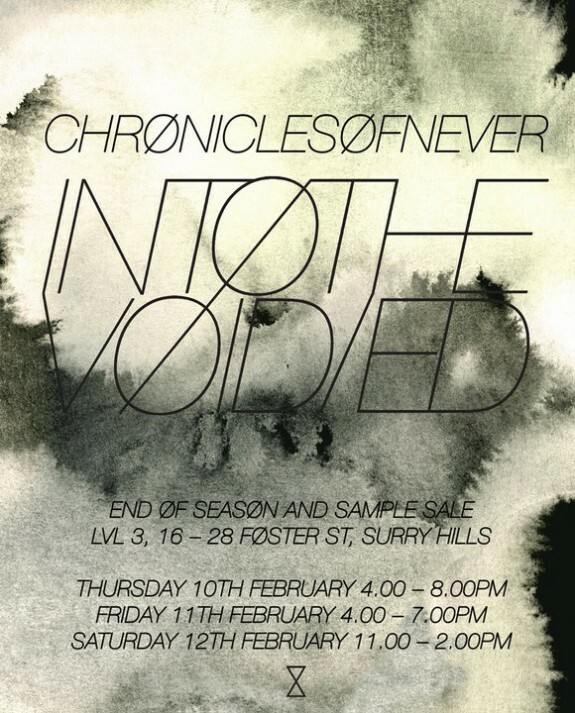 This coming weekend, they will be having a sample/end of season sale in Surry Hills, Sydney. Make sure you make it to this sale, there will be plenty of good deals and steals.